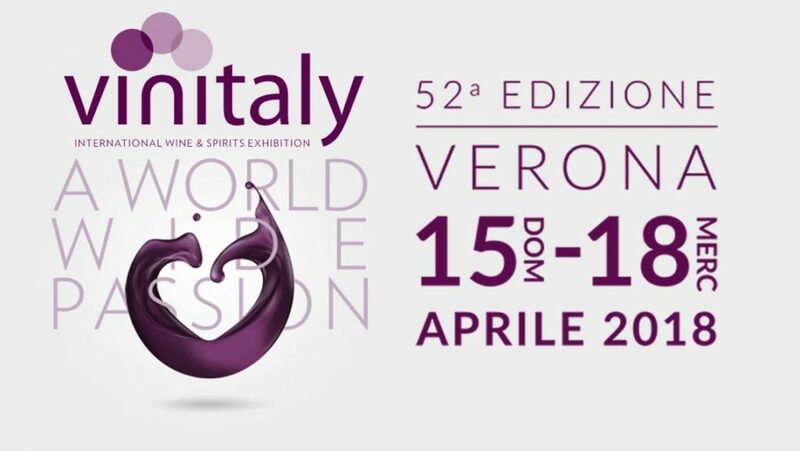 VINITALY, the most important international wine competition and exposition, celebrates 52 years. The event will take place from Sunday, 15th April to Wednesday, 18nd April 2018 in Verona. Four days of major events attracting visitors from all over the world: technical tastings of wine and spirits, overviews of wine-making realities in various regions of Italy, an impressive convention program embracing conferences, forums and seminars dealing with topics of major current interest. You’ll find PALADIN corporate production at HALL 4 – STAND E5, with the Paladin family’s wineries: Paladin, Bosco del Merlo, Castello Bonomi, Premiata Fattoria di Castelvecchi in Chianti. Fascinating surprises are waiting for you, with our classics, symbol of the company’s excellence. At Palaexpo – C18 Castello Bonomi will welcome you with its awarded Franciacorta.